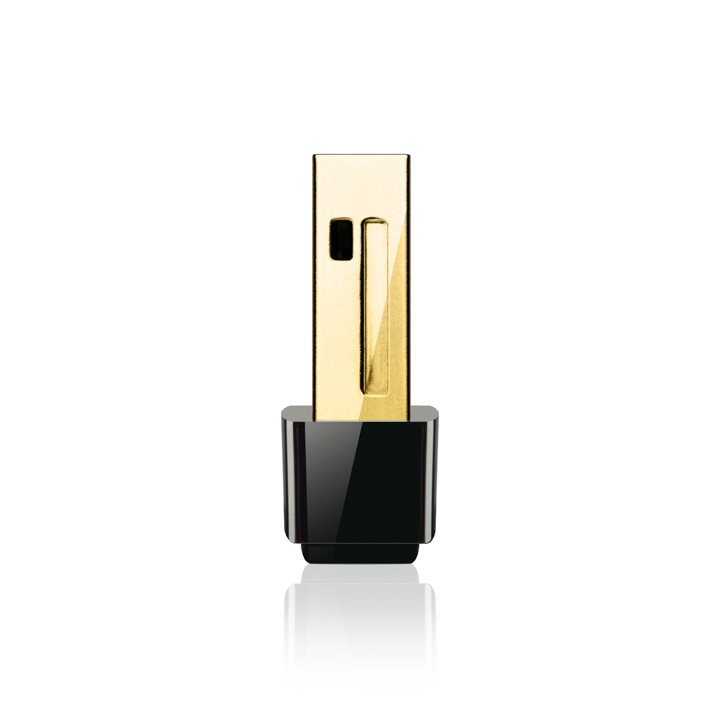 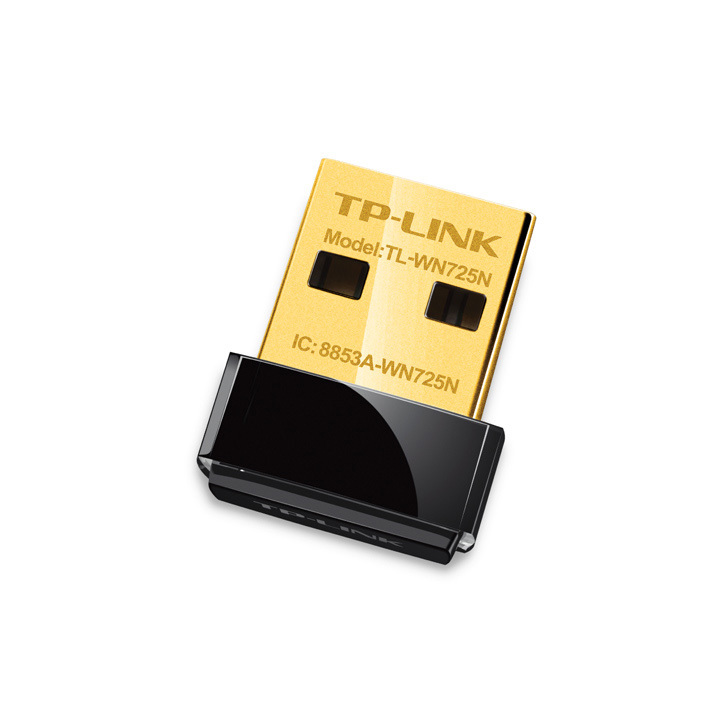 This TL-WN725N Wireless N Nano USB Adapter will give your computer wireless connectivity at speeds of 150Mbps, which is perfect for gaming or streaming movies and videos. Additionally, you can plug the adapter into a computer with a wired internet connection to turn it into a hot spot for other wireless devices. 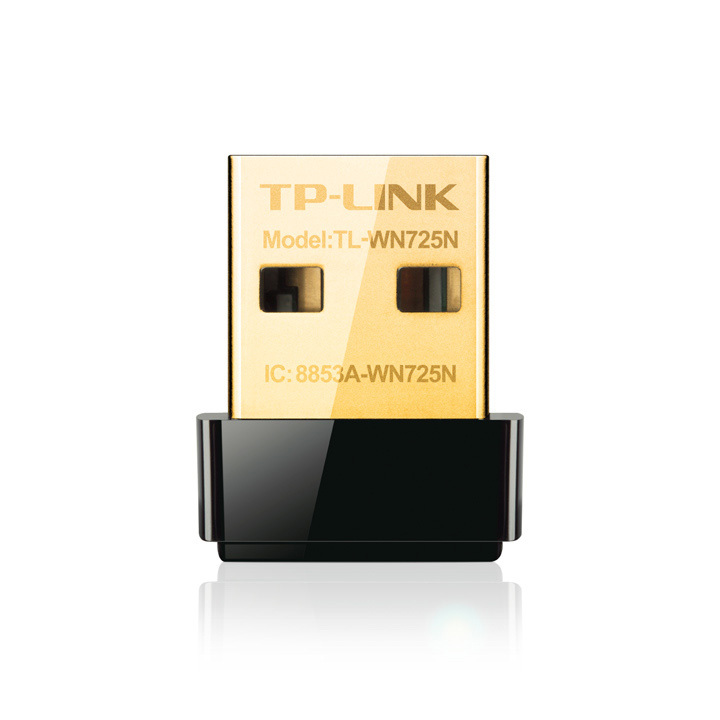 ICS or Internet Connection Sharing in Windows land. 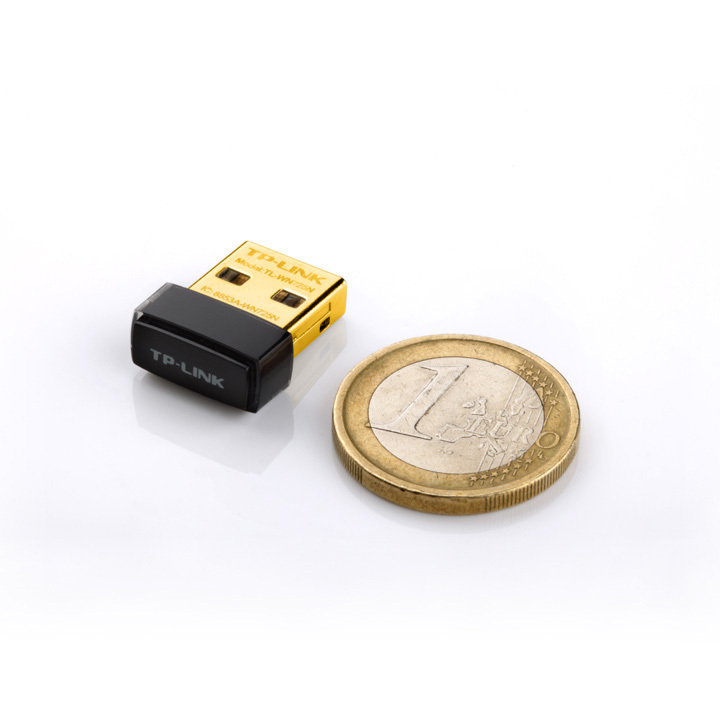 This adapter's compact design allows you to keep it plugged into your notebook constantly; it fits perfectly into a USB port so you don't have to worry about losing the device while you are on the go. 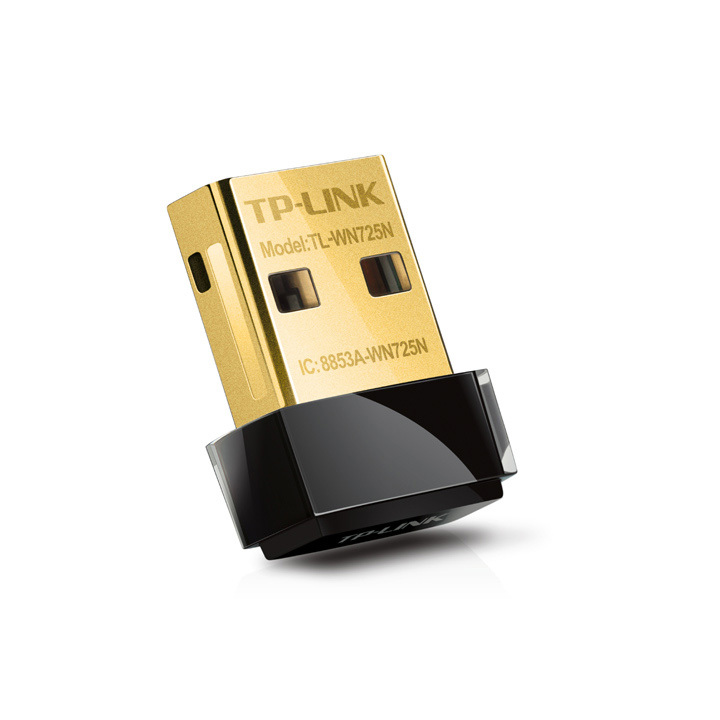 This adapter will work with your desktop too.